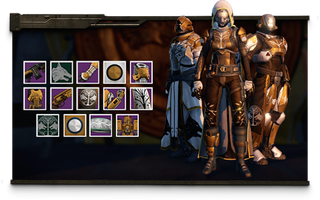 Destiny&#39;s Iron Banner multiplayer event returns this week. Destiny's Iron Banner multiplayer event returns this week. The limited-time competitive shindig kicks off tomorrow, and will run through the 24th. More info here.